Long ago, in a timeless land, a house appeared one day from out of nowhere. It was a lovely home, welcoming in every way, except for one thing, it had no door! There was a wall where the door should have been. How strange, and what made it even more strange was the mysterious mystic, Claudio, who appeared with it. 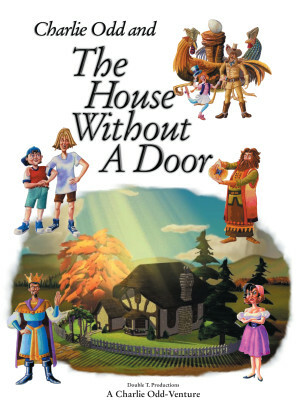 He told the people of the kingdom that there was definitely a reason for this house having no door and that reason was hidden in a riddle. 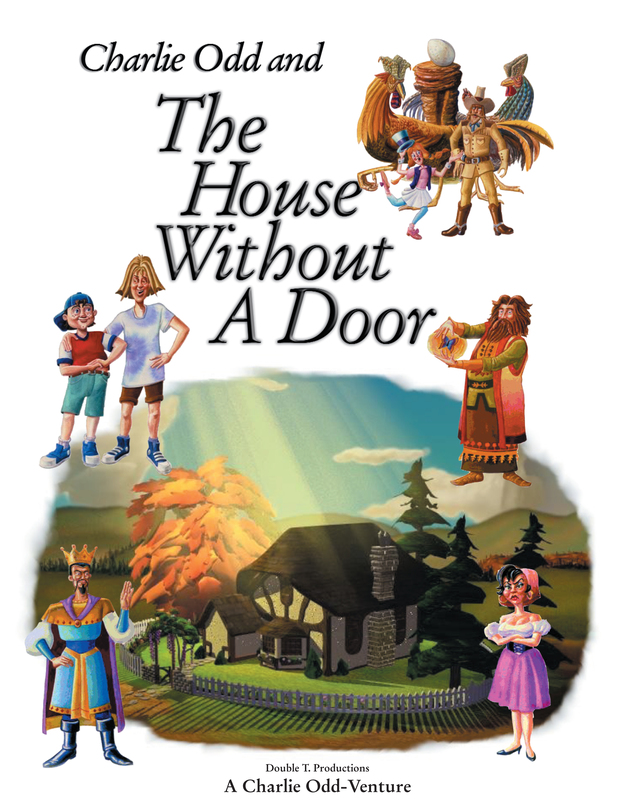 Now if anyone could follow the clues and learn the reason there was no door, then that person would be handsomely rewarded. A boy named Charlie Odd, and his best friend Harry S Garry, heard Claudio’s words and they decided to solve the riddle which would take them on an exciting, wondrous and sometimes dangerous journey. They travel through several different lands populated by the strange and unusual characters they meet along the way. Come along with Charlie and Harry as they try their best to solve the riddle. They can always use your help and there is a good chance that you will long remember this amazing odd-venture.